Chris Jackson, worldwide lead for cybersecurity at the computing giant, admitted developers are no longer testing on the legacy Web browser and have turned to “modern browsers” instead. “We’re not supporting new Web standards for it and, while many sites work fine, developers by and large just aren’t testing for Internet Explorer these days,” Jackson said. In a blog post aimed at enterprise customers, the security expert explained why companies need to be aware of their “technical debt”, where they are paying for extended support of older software. 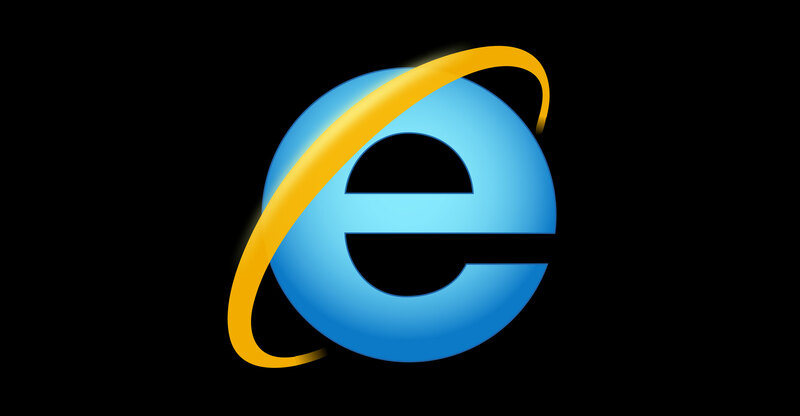 Some firms still rely on Internet Explorer because their websites were built during the browser’s heyday and use the infrastructure behind it. In response to comments from users, Jackson added: “My concern is that to accommodate apps that do need IE, we use it for everything. We want you to use IE for the sites that need it — what I’m trying to say here is that I hope you don’t use it for everything else. In 2015, Microsoft launched a successor to Internet Explorer known as Edge, although the Web browser has struggled against Google Chrome. The firm recently announced plans to adopt the same technology behind the rival Web browser into Edge, in a bid to keep up with changing times and improve compatibility with all websites. Last week, Microsoft said support for Internet Explorer 10 will end on 31 January 2020, leaving Internet Explorer 11 as the final version of the software that will receive security updates.